It’s no secret that New York City is one of the most visited urban centers in the world, with its most popular attractions always crowded with tourists, regardless of the season. But it’s a large city, and it has more to offer than the usual landmarks — that is, if you know where to look. For a more exciting adventure, go off the beaten track and discover some of NYC’s hidden gems. Between two corporate buildings in the Financial District is a secluded public plaza called the Elevated Acre. It’s an area with plenty of gardens and plants situated three stories above ground, with sweeping views of the Brooklyn Bridge and the East River. It is the perfect place to retreat to if you want to take a break from the hustle and bustle of the city streets below. Stay until evening to enjoy the acre’s beer garden, where craft beers are served on tap. You would not expect to see a Jewish attraction in the heart of NYC’s Chinatown, but that’s exactly what the Museum at Eldridge Street is. In fact, the building happens to be the oldest Eastern European Orthodox Jewish synagogue in the entire United States. Thanks to the efforts of a volunteer movement spurred on by NY University professor Gerard Wolfe, it was restored and is now the museum it is today. Here, you’ll find evidence of the city’s Jewish immigrant past, as well as artifacts that chronicle the building’s rich history. Instead of the tourist-packed New York Botanical Garden, why not opt for Snug Harbor instead? 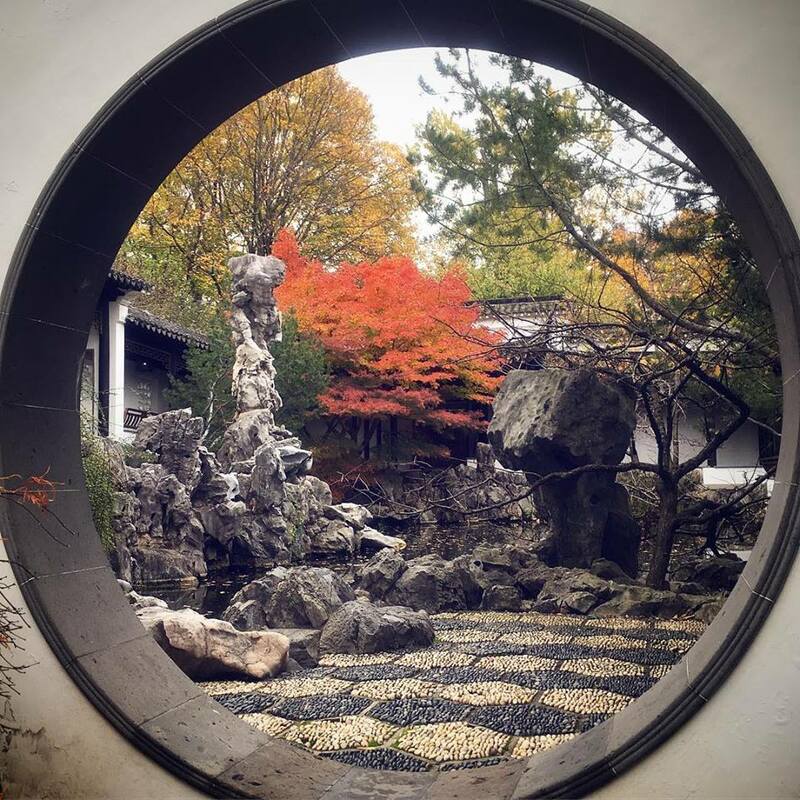 A highlight among its nine gardens is the Chinese Scholar’s Garden, which has a koi-pond, bamboo forest, and rock formations inspired by the works of monks. There is also the Connie Gretz Secret Garden, an intricate maze of boxwoods. In addition to these gardens, Snug Harbor is also home to a number of buildings in various historic architectural styles. Some of these structures now function as art galleries and museums. Deep in Midtown Manhattan lies Tannen’s Magic Store, the oldest operating store of its kind. Tannen's sells all kinds of magic items — from invisible paint and multiplying billiard balls, to various versions of the rabbit-producing hat. Every famous magician from the last century has graced this store, which manages to keep a low profile despite its uniqueness. It’s funny because you might think Midtown Manhattan has no more surprises to offer, as it is home to famous landmarks like the Empire State Building, the Grand Central Terminal, and Times Square. Because of these attractions, the area has become one of the most in-demand and congested places in the world. The real estate in this area is so expensive, the average property costs approximately $2 million, according to an article by Yoreevo. And even if you apply for a mortgage, the taxes are also incredibly high. But despite this congestion, even some of the residents aren’t aware of the district’s gems. Tannen’s may be popular among magician circles, but it remains a hidden attraction for only the most adventurous of travelers. 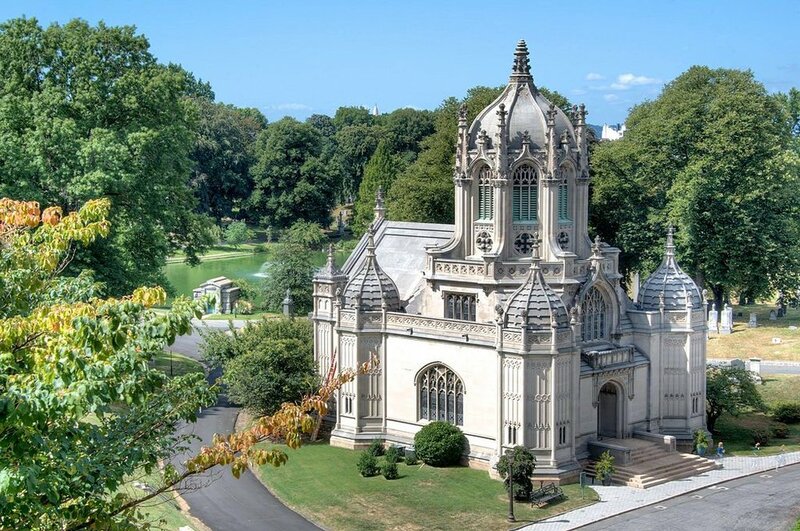 ﻿Brooklyn’s Green-Wood Cemetery is one of the largest burial grounds in the United States. It is no ordinary cemetery either, with Business Insider noting that it looks more like a beautiful city park than a final resting place. This is because of the various beautiful monuments, four glacial ponds, and lavish tombs fit for ancient kings. Even the cemetery gates are a marvel to look at, since they’re an impressive remnant of the Gothic Revival style. If you don’t mind strolling through thousands of tombstones, then go ahead and give Green-Wood a go. New York City isn’t the only city with secrets. There are hidden gems all over the United States, some of which can be found within popular attractions. To know more about one such example, do listen to Go the Podcast’s episode on Mt. Rushmore.